There are few web services that excite me as much as foursquare does, when it comes to the data that it’s collecting. Based on the venues where I check-in, there is a whole host of other information that could be relevant to me. 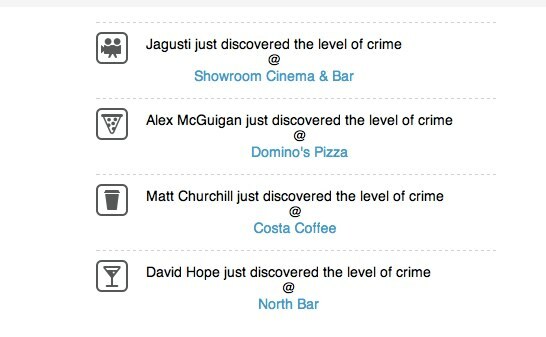 One service in the UK is taking foursquare’s popularity and alerting its users to crimes that are happening in the areas that they check into often. …an application that allows people to visualize and interact with official UK crime statistics in a way that is specific to their own, individual, everyday life. 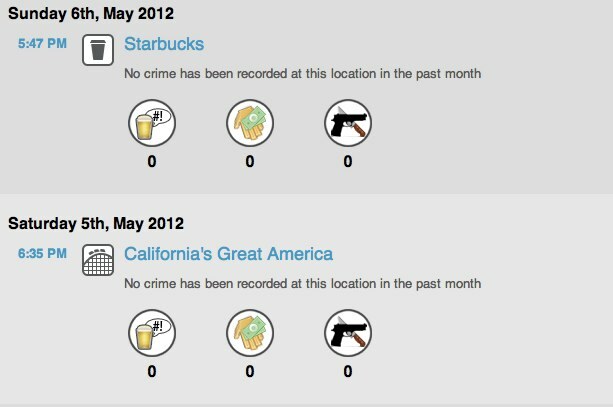 People can use the application to easily get a picture of the levels of crime in places that they commonly live, travel through, or visit. 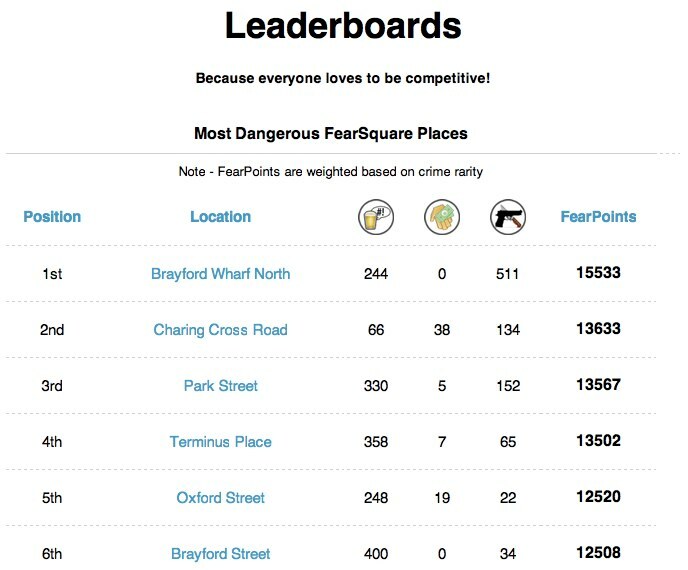 Since you’re telling foursquare about all of the locations that you visit often, the practical usage of FearSquare makes a lot of sense. You might be visiting areas that have high rates of crime, or are known for specific types of crime. For example, you might be parking your car near a bar in an area where a lot of thefts or vandalism take place. 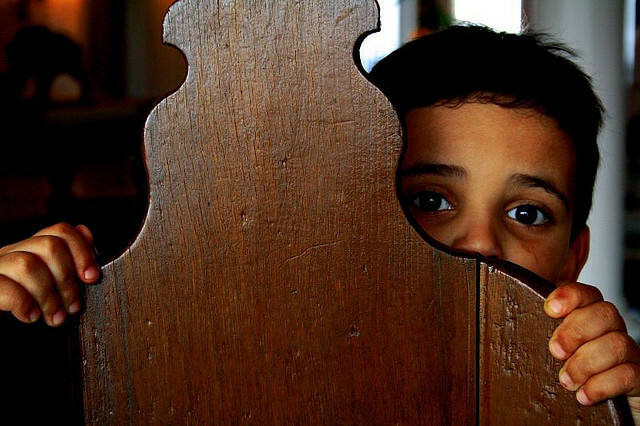 FearSquare aims to keep you updated on your surroundings. The service has taken its cue from the recently released street-level crime data served up by the UK Police. While crime happens everywhere in the world, it’s interesting that someone has picked up on newly available data straight from the police force. I’m sure that the UK Police didn’t think that this information would be used in this way, it must be delighted that someone found a helpful use for it. The service also gives out points to users who are brave enough to visit the most crime-ridden areas in the UK. This isn’t a list I’d be proud of topping, but it’s there for your viewing none the less. The Lincoln Social Computing Research Centre says that its currently running a study based on its findings of users connecting their foursquare accounts with the service, so if you’d’ like to be a part of it, definitely sign up.